Soils that are excavated during development of building sites have to be disposed of. Traditionally this has been through transport to landfill sites, yet, in a day and age when landfill sites are becoming full and the world’s resources are being depleted, the disposal of non-contaminated inert soils seems nonsensical.  In recognition of this the Government and Environment Agency have created a permitting system whereby inert soils can be re-used in certain 'engineered schemes' - this includes leisure, sports and park restoration. Engineering schemes such as these are not subject to landfill tax. Contour Golf has many years of experience managing inert, soil re-use projects and is able to capitalise on the unique opportunity that this offers to the golf course construction industry. 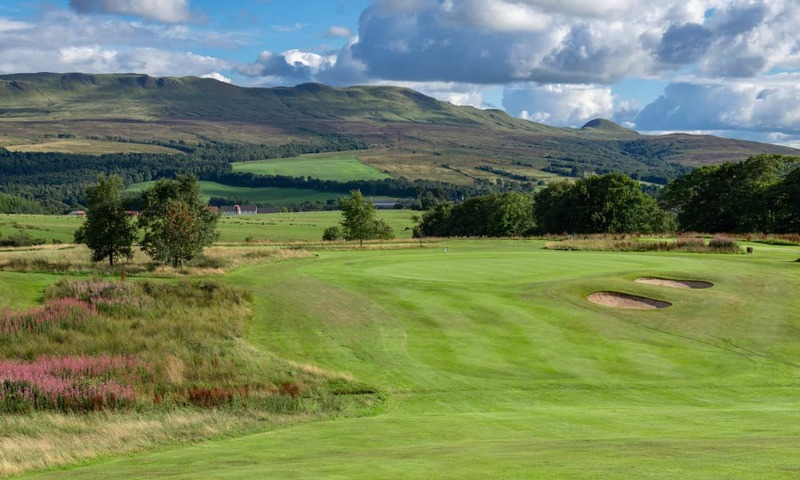 Contour Golf are able to offer its clients an opportunity to raise revenue to fund construction and re-modelling on the golf course through this route. There are a number of requirements that must be met when considering using inert soils for golf course construction. Obtaining a permit for bringing in soil is a complex process involving both the planning authority and Enviroment Agency. Contour and their partners can conduct a pre-application site appraisal and have extensive experience in the requirements to obtaining planning and EA approval. Following approval there is an opportunity to offset costs of the facility upgrade, achieved by commanding a royalty for allowing licensed soil hauliers to deposit inert soil at an EA approved site. Contour Golf work alongside established, quality and independant licensed soil importers throughout the UK. These companies provide land development services - including testing, remediation and restoration to ensure development projects meet with current environmental legislation. The licensed importers will conduct technical feasibility studies which are essential prior to embarking on a project to construct a new golf course. Complete full technical studies ensure that the identified land is a viable option for the completion of the project. While Contour Golf has a long standing reputation in traditional golf course construction, they have identified the unique opportunity soil importation presents. Substantial quantities of fill material enable Contour to sculpt golf facilities that are comparable to the elite courses commonplace in the US, Ireland and Europe. The potential funding it can offer benefits an industry which demands the utmost value from their development budgets. Managed correctly, infill offers an exclusive scope for golf development whereby a comprehensive facility upgrade can be achieved with negative cost. Contour and their partners are currently speculating on planning for future developments. Contact us to see if your facility is eligible. From the rebuilding of a single hole to the design and build of an entire golf complex, our attention to detail is paramount. 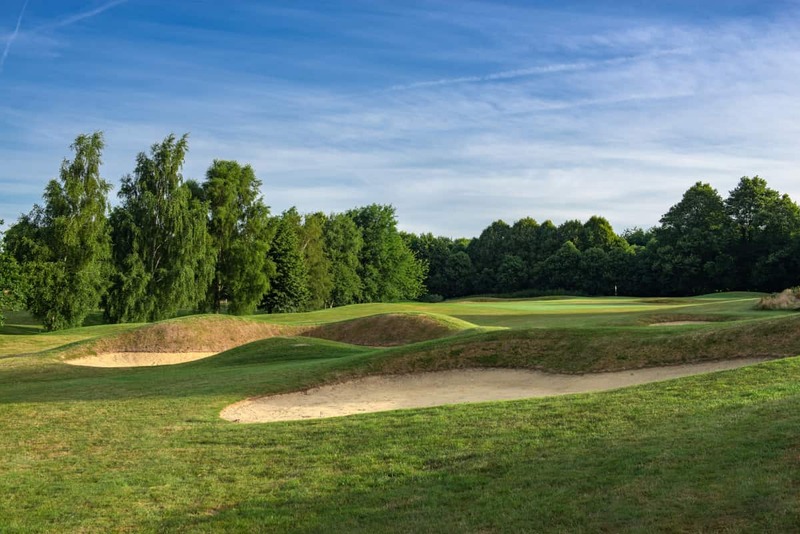 Working with licensed and specialist soil importation companies, Contour can deliver a fully managed and efficient construction of a golf course infill project. Contour Golf has a wealth of experience in bunker construction, bunker remodelling and bunker renovation. Ponds, lakes and water features on the golf course are rich habitats for wildlife, provide additional challenges for the golfer, are aesthetically pleasing and can provide for or supplement the irrigation on a golf course. There are many positives and few negatives in creating water features. 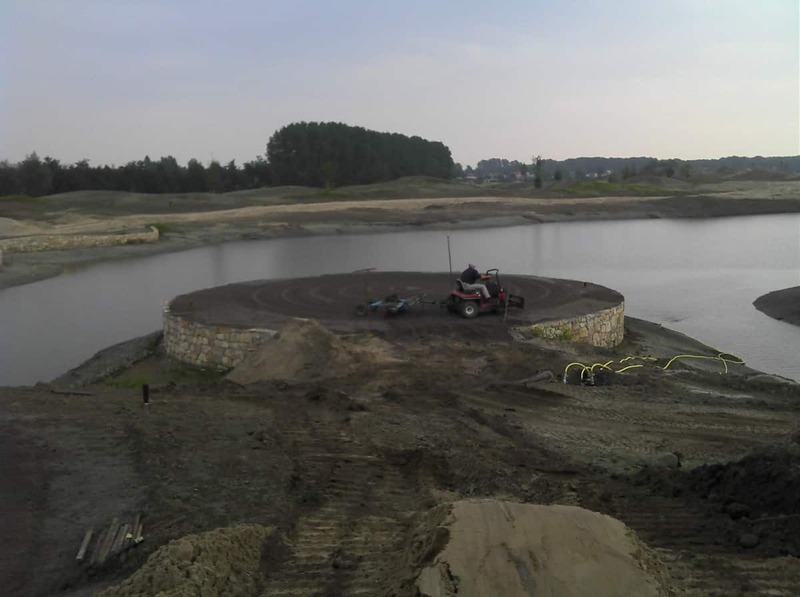 Contour Golf has the experience and expertise for constructing ponds, lakes and water bodies and has knowledge in the correct method of constructing such features. 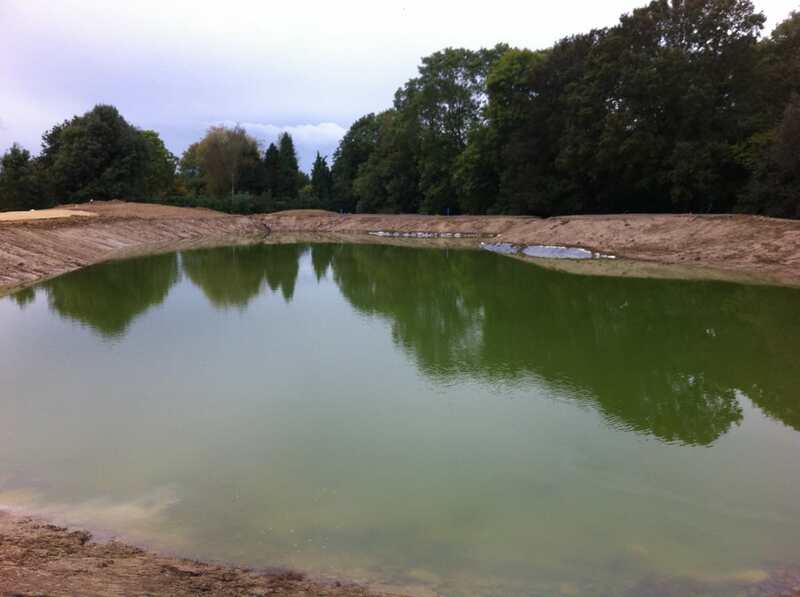 Contour Golf has a wide range of specialist machinery and experienced team personnel to construct or renovate a water body or feature. Contour is conversant with erosion and water control, bio engineering and wetland habitat creation. Contour Golf has been installing USGA type greens for many years and has a wealth of experience in sourcing and testing suitable materials. Contour Golf has the know how and machinery for expertly mixing the rootzone, for installing the drainage, the composite layers and then for finishing and seeding to a very high standard. The United States Golf Association recommendations for green construction have been the most widely used method of green construction throughout the world and consists of a perched water table, comprising a sand rootzone mix of 300mm depth a blinding or choker layer of 50mm and a 100mm gravel carpet. If appropriate gravel is used then the intermediate layer may be left out and a two-layer system employed. There are strict guidelines and specifications for the materials that can be used. The idea is to produce a growing medium that provides resistance to compaction, one that will drain readily but will retain sufficient moisture and nutrients to sustain normal turfgrass growth. For golfers this means a putting surface that produces a consistent surface that should be playable all year round. 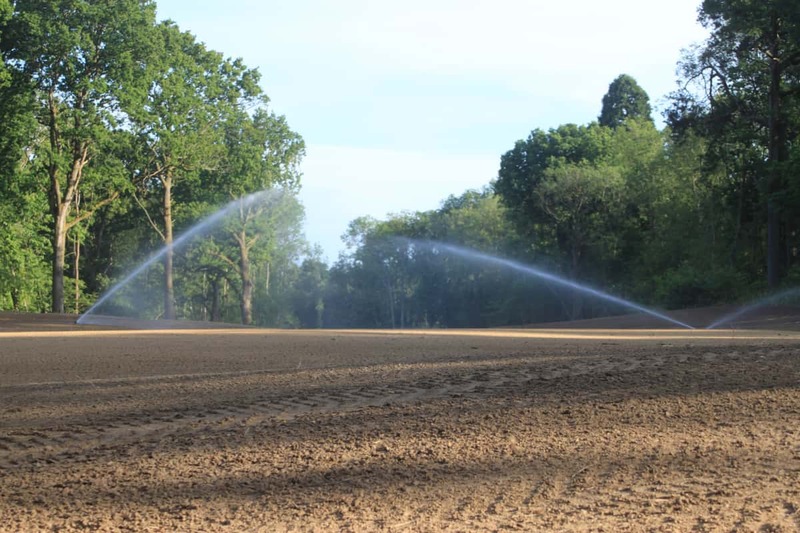 Contour has specialised machinery that speeds the infrastructure enablement for irrigation installation and Contour Golf is able to offer an irrigation installation service from full coverage to a system upgrade. 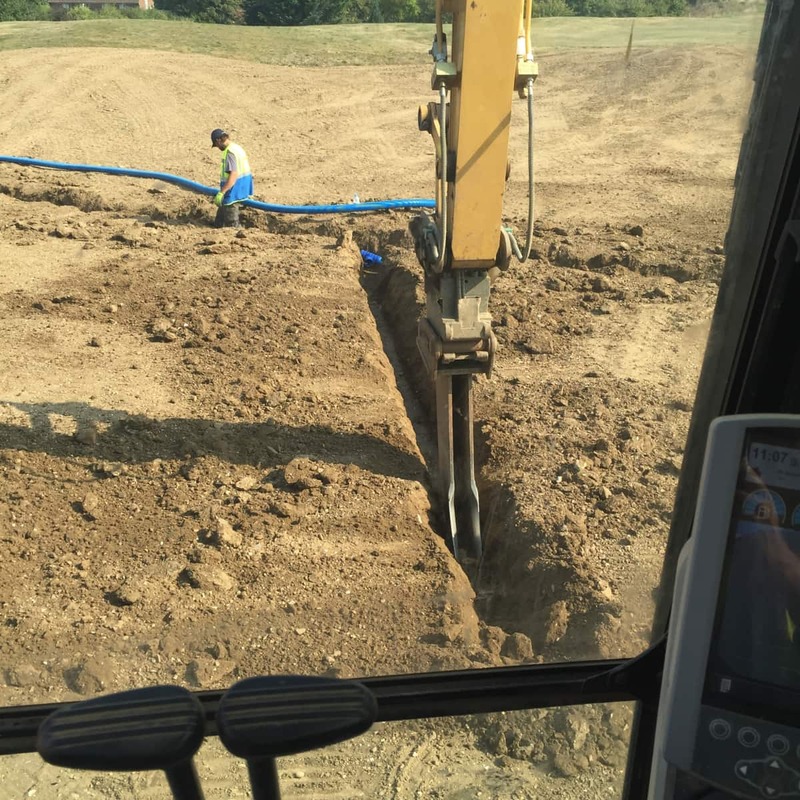 The advantages of drainage are manifold. Well drained growing mediums promote healthy grass growth on the golf course through ensuring the required nutrients, oxygen and trace elements are made available. By encouraging a deeper root zone, drainage will also increase the drought resistance of the sward. Wet soils create anaerobic conditions resulting in poor growing conditions. Bunkers without adequate drainage will turn into ponds. Contour Golf has a belief that once the drainage on the golf course is working correctly then myriad problems are solved. This philosophy starts at the surface and works its way through the topsoil and subsoil. At the surface Contour ensures that there is always a fall on the playing surfaces to shed water readily and easily. Contour utilises low ground pressure tracks and tyres to avoid compaction of the topsoil thus avoiding the creation of impermeable layers within the soil that restrict water and nutrient cycles. Contour has bespoke unique specialised implements to relieve compaction in the subsoil. Contour specialises in sub soil drainage installation for greens, tees, bunkers and fairways and uses the latest laser and GPS technology for the most efficient and cost effective method for installing the drains. After the many layers of the construction process it is the finish of the work, the final trimming, cultivations and seeding, that is the shop window for the course. Following on from the finishing, the grow in period should then ensure that the finishing will remain as intended and the course can be brought in to play as soon as possible. Contour Golf has a reputation for putting every effort in to exact the highest finishing standard. Contour achieves this with specialised sub soiling, final grading, cultivation, and seeding machinery; with specialised hand tools and through an obsessive attention to detail. The aim is to produce an aesthetically pleasing playing surface that is fair, consistent and predictable, one that is easily maintainable and one that is in play as soon as is possible and therefore producing revenue for the client. The grow in period is one of the most critical elements of the construction process and it is during this phase that there is the potential for the biggest mistakes to be made. It must be stressed that grow in is not the same as maintenance on the golf course and that unless greenkeepers have some previous knowledge and experience of this process that even with the best will in the word and the best of intentions then actions can lead to costly damage to the new playing surface. Contour has extensive knowledge and experience of grow in and is able to offer a complete service or provide guidance and advice to the client and greenkeeper during this critical phase. The expertise, attention to detail, communication and commitment to the outcomes both of the finished product and the reality of enabling the trading position whilst the project is in ‘full swing’ went way beyond expectation and reasonable contracted commercial necessity. I would thoroughly recommend Contour golf as a partner of expertise both in the set up and management of a soil import site thorough to completion of construction of finished modern playing surfaces. I am proud to say that I have employed the services of Contour Golf for over 20 years, they have renovated, redesigned, sculptured, reconstructed, drained, enhanced and in some cases help maintain all of the courses I have owned and operated. Their work is always of a very high standard completed either ahead of or on time. Their experience and knowledge of golf course construction is second to none and they work sympathetically always considering the needs and demands of keeping the golf course open and playable wherever possible. Having worked with Contour Golf on several projects over the past five years we would not hesitate to recommend their services; everything about the company is top class. Contour have proven themselves to be a reliable, efficient and knowledgeable team with an excellent range of skills. When Contour are on site you can always guarantee their work will be completed to the highest of standards - we simply would not use anyone else. 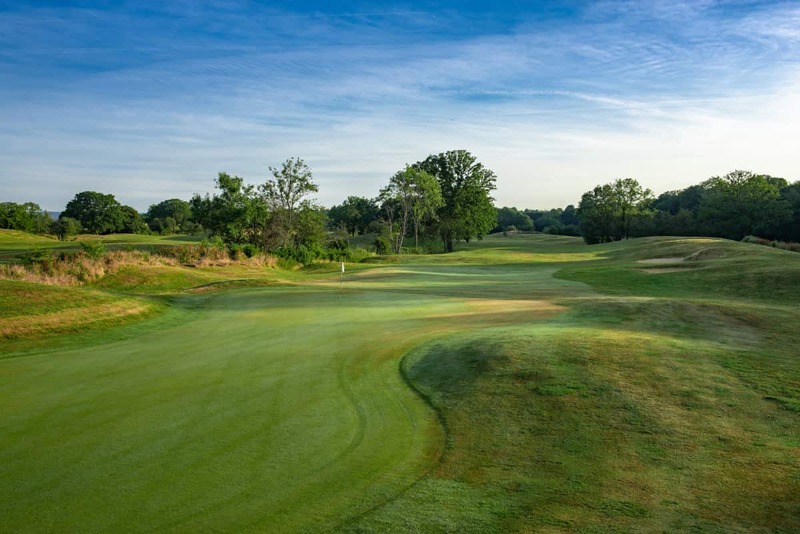 We had been looking to align ourselves with a professional golf course contractor, that had both the skill and imagination, to construct top quality golf facilities, using materials won from the construction Industry. When we first viewed Contour Golf’s work at Horsham Golf Centre, to say we were amazed by the results is an understatement. Their ability to transform the chaos of myriads of lorry loads of imported soils into a high quality golf facility is stunning! We had no hesitation in associating ourselves with a company with these abilities. We have since completed several projects together with equally impressive results and extremely content clients. Please get in touch with us for any golf course construction enquiries. We look forward to discussing your project.